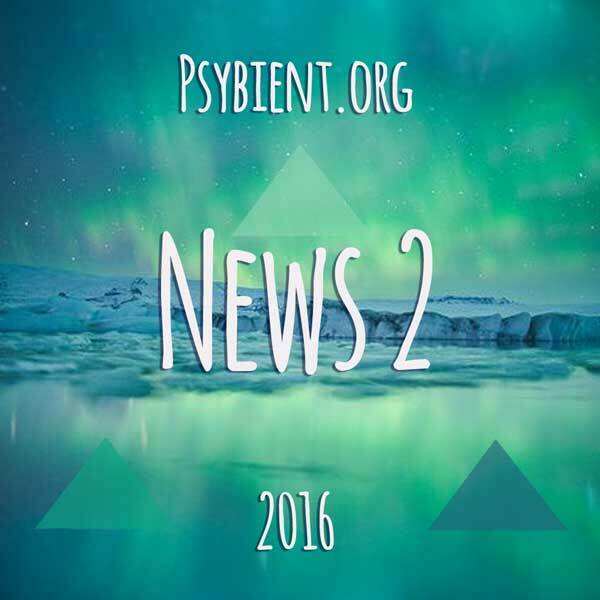 I had a listen to Nomad Ambient 2 and I quite liked it, much like the first installment. Mind Transport Tools - Astral Bridge is very nice and should be checked out, Torus is an amazing track. MTT is a different alias of Magic Sound Fabric who has a few great albums like Freedom Star and Uplift Drift. also agree with both of you above on those releases being good. still need to check out the new Yarn, they're always quality. and there's gotta be some keepers in those 2 Grouch archive releases. Hello all. Happy new year! I'd have to pick Quanta. Love the new EP. To be honest, I haven't listened to anything else much new. Haven't had a lot of time lately. 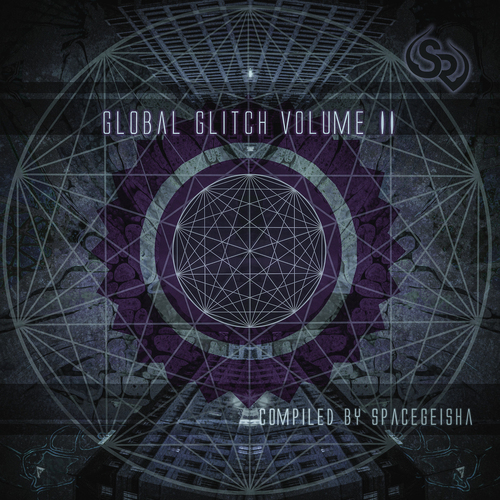 I'm interested in Global Glitch Vol 2, but will waiting until it hits Bandcamp. Seeing as how it got a good reception from several people in its own post in Music & Releases > Albums & EPs, I threw Haua - Daria [Aera Records] a vote. I've only listened to a couple tracks myself but it does sound good so far. ow yeah, great releases this week! That Mind Transport Tools album is exceptional.